Animal Justice Canada is a Canadian Registered Charity (#80399 7212 RR0001) dedicated to advancing public knowledge of animal practices and preventing the abuse and killing of animals through the enforcement of existing laws. • The Animal Justice Party will actively campaign at a government policy level against animal cruelty atrocities relating to wildlife destruction; factory farming; animal transportation; companion and domestic animals, pet animals and the use of animals for sport and entertainment. • We’ll advocate the toughening of animal protection laws; an increase in penalties for convicted animal abusers; the regulation and restriction in the sale and use of pets, and enhance education in greater awareness and appreciation of the needs of animals. We believe that through the formation of the Animal Justice Party, and with the support of the many like-minded, concerned animal lovers (and voters) throughout Australia, real and urgent changes to the way in which animals are treated can be made. Welcome to the international website of the Party for the Animals. We are a Dutch political party whose highest priority is animal welfare and the respectful treatment of animals. In the Netherland s, we are represented in the House of Representatives, the Senate, the Provincial States, in six city councils and in six Dutch ‘water councils’. That is unique: never before has a political party devoted to animal welfare been elected to a national parliament anywhere else in the world. 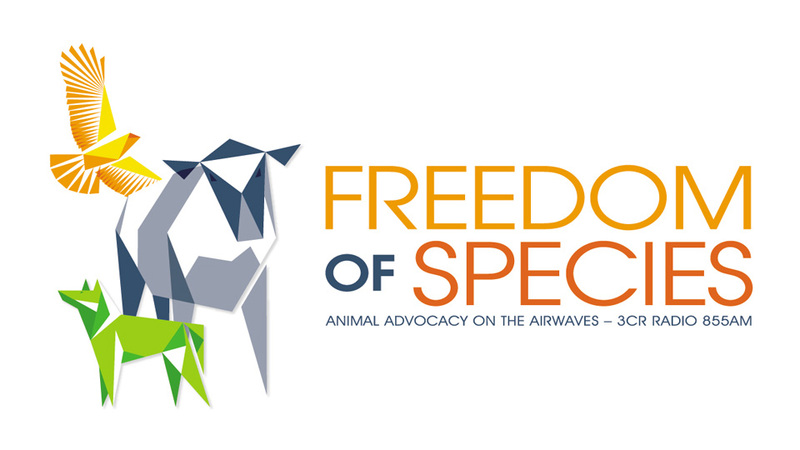 We are a Dutch political party whose highest priority is animal welfare and the respectful treatment of animals. In the Netherlands, we are represented in the House of Representatives, the Senate, the Provincial States, in six city councils and in six Dutch ‘water councils’. That is unique: never before has a political party devoted to animal welfare been elected to a national parliament anywhere else in the world.